Some of the highlights of the last WKMT piano festival. 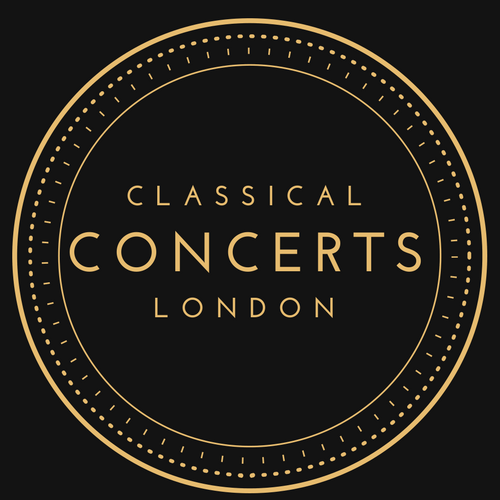 Our new post is dedicated to our classical concerts in London May edition. Last may 2018 12th WKMT organized its London Music Festival. The VII edition of this great event was happening at the famous Pushkin House, London. And we were co-organisers. Anyway, we already announced it in our presenting post about it. So well, our new post is again in regards to that wonderful event, which we must confess was quite a success. More than two hundred guests gathered to listen to wonderful piano performances along the day. From 11 in the morning to 6 in the evening, eighty-five students enjoyed the experience from the stage of the sober music room at Pushkin House under the attention of our guests. The full concert was recorded by Piano Recording Studio London, and thanks to them we can now invite you all to check some of the performances already posted by WKMT Piano studios. We all truly enjoyed the event, not only during the performances, whose by the way were gorgeous, but also uring the catering in which fine canapes and Prosecco were served all day long while the people chat with each other about music and art. In this case, Juan Rezzuto, founder, and director of West Kensington Music Team has posted a recent article, since the educational point of view, to thank all the participants, and offer to the readers some of the highlights of that day. Four students, different ages, and levels, as well as different background on piano. All of them attending piano lessons in London within WKMT Studios during the last two-three years. We recommend you all to have a look at this interesting article by clicking on the link aforementioned and access to the famous Music Educational Blog, where you will find many other interesting topics and news. We are now looking forward to hosting the next WKMT Music Festival VIII Edition we are now organizing with WKMT London. We will release the new date soon. November will be the month. Stay in touch to apply for your next piano performance recorded in Central London. Check our previous post for our next concert played by Maestro Juan Rezzuto on the 29th September.